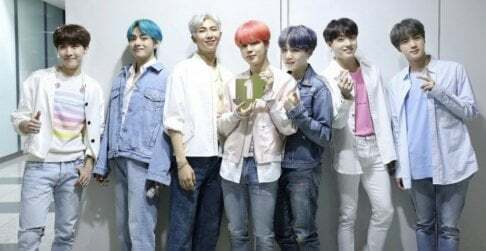 BTS�has made history as the first K-pop group to hold a stadium concert in USA. 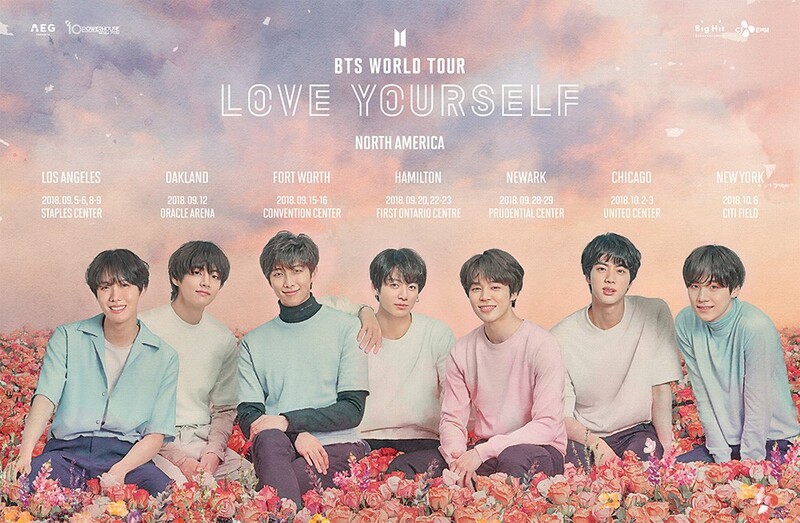 BTS performed in Citi Field, the home stadium to the�New York�Mets. It's the first time a K-pop group has held a stadium concert in USA, and the boys sold out all 40,000 seats in the stadium within minutes. Fans camped out days before the concert, and the New York MTA even gave out directions to head to the venue. The concert finally happened today on October 6th, and the boys impressed more than just their fans.�The boys performed for almost 3 hours, opening with "Idol", and continuing to perform other hits such as "DNA", "Fake Love", and much, much more.